Immaculate open and spacious townhouse is now AVAILABLE in the quiet complex of Stonegate Crossing! 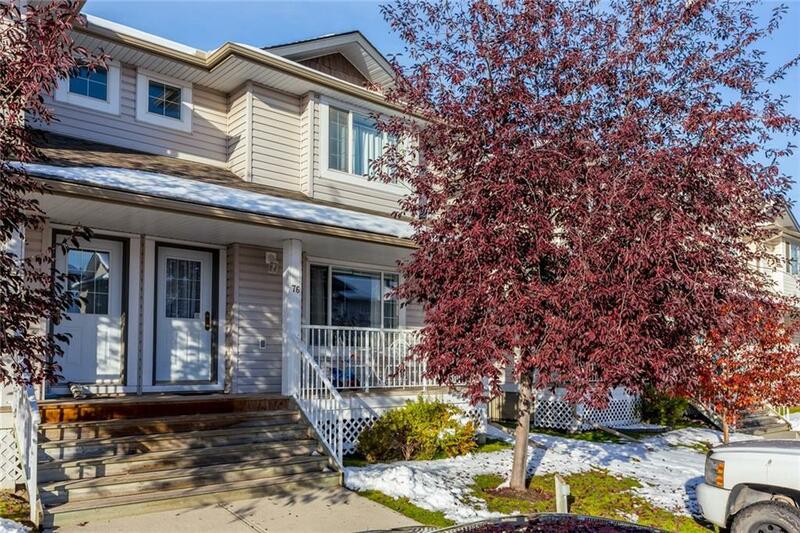 This exquisite 2 storey home boasts 2large bedrooms with dual closets, fully developed basement and a HUGE fenced back yard. 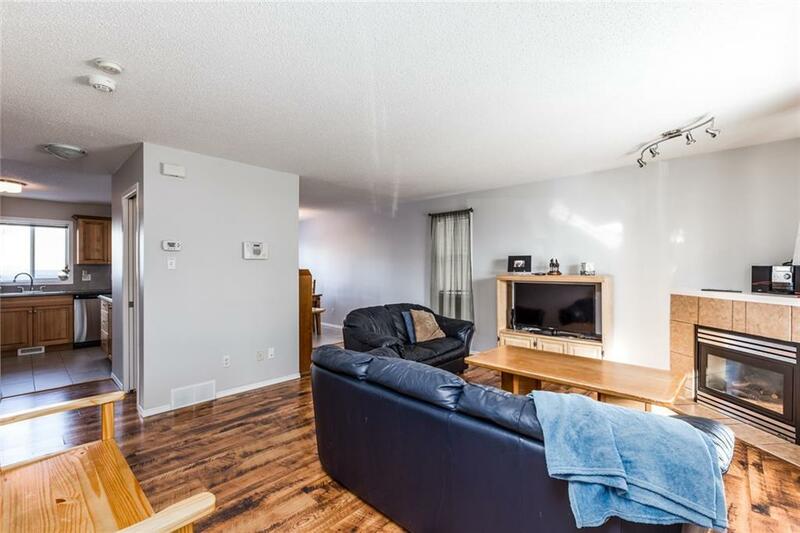 Upon walking in you will be greeted by a pleasant livingroom beaming with lots of natural light and a gas fireplace to keep you warm during the coming winter months. In the kitchen, you will find amplecabinet space and stainless steel appliances sitting on top of beautiful tile flooring. 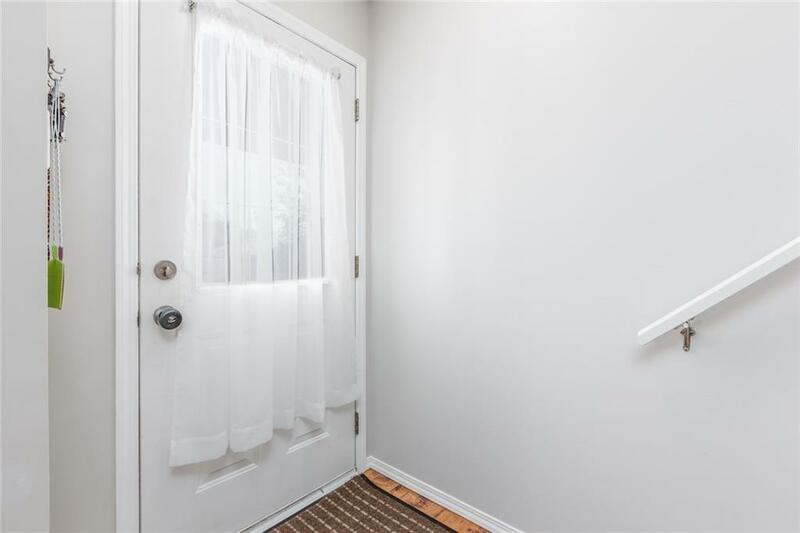 The basement offers a cozy retreat with a family sized recreationroom/media room and another bedroom that's been used as an office with attached 3 piece bath. 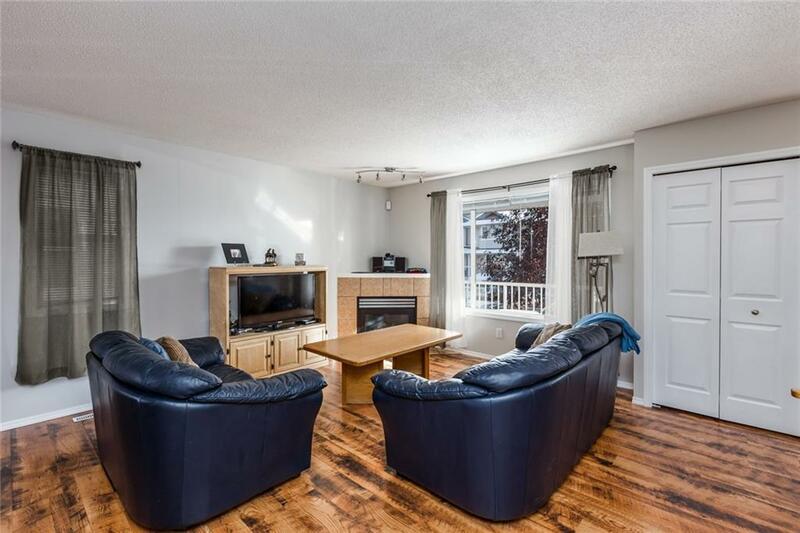 The location of this townhouse is hard to beatwith shopping steps away and easy access to highway 2. Book your appointment immediately because this rare opportunity won't last long!